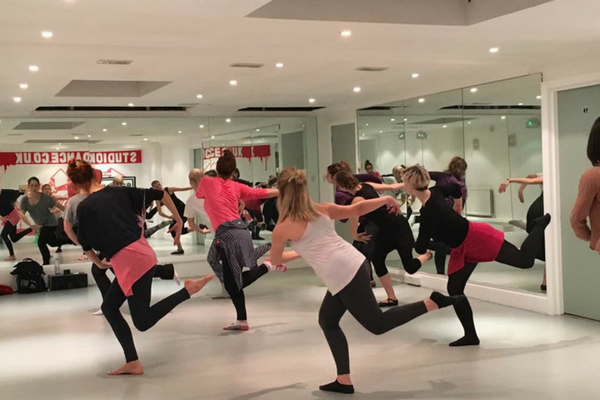 Studio K | Dance and Fitness studios in Richmond and Twickenham offering adult and kids classes in Zumba,Street dance,Ballet and more! 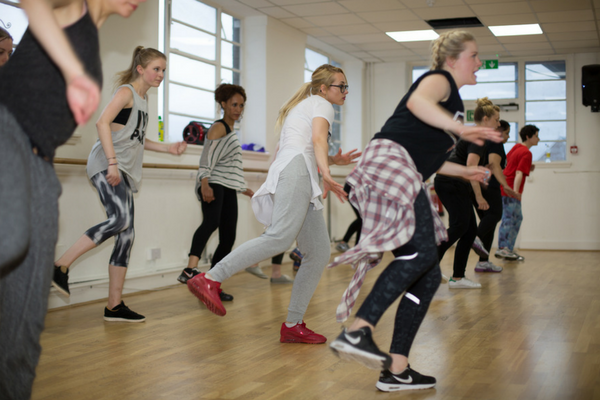 Dance classes for all ages to boost your confidence and increase your fitness while having lots of FUN! To claim your free taster class just click on the button below and enter your details. Do you have KIDS that love to dance. Claim your FREE kids dance taster class! You don’t exercise very much at the moment as you just haven’t loved any of the things you have tried so far. You know you should be doing something but don’t really know where to start. You have always wanted to learn to dance and have the confidence to get on the dance floor at every party. Doing something that doesn’t feel too much like you are exercising sounds great and if it is set to an awesome playlist then even better! You danced when you were younger and loved it but haven’t done a dance class in years. You are feeling a little out of practice but would love to get back into dancing for fun and fitness. You are a little worried about coming down to a dance studio as they can be a little intimidating and unfriendly. You would love to improve your skills and confidence, feel fitter and stronger, get back the flexibility from your youth and never feel afraid to get on the dance floor! You would somewhere you can come after a long day at work to help you de-stress whilst having lots of fun! You have seen dance on the telly and said “I want my kids to learn how to do that”. 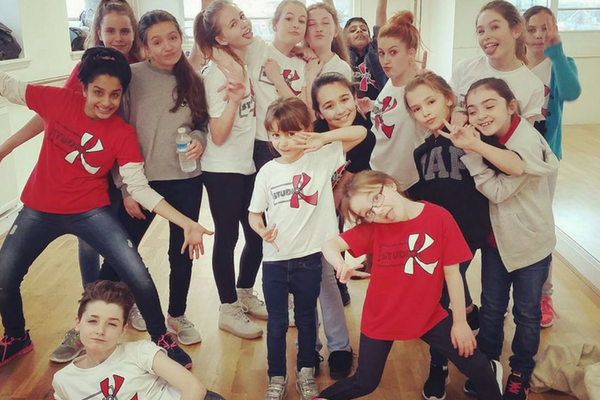 You would love to find a fun and encouraging environment for them to learn some cool and crazy dance moves and haven’t found a class that they love yet. You would love for your kids to build confidence and individuality whilst keeping fit and making new friends.